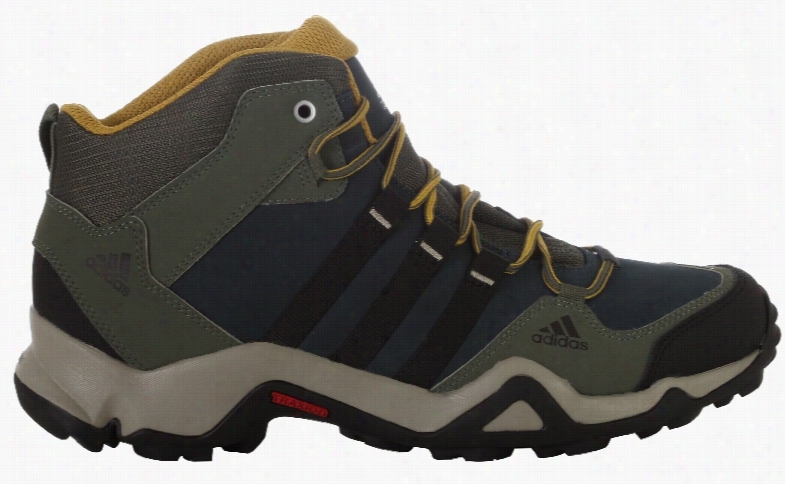 Adidas Brushwood Mid Hiking Boots. 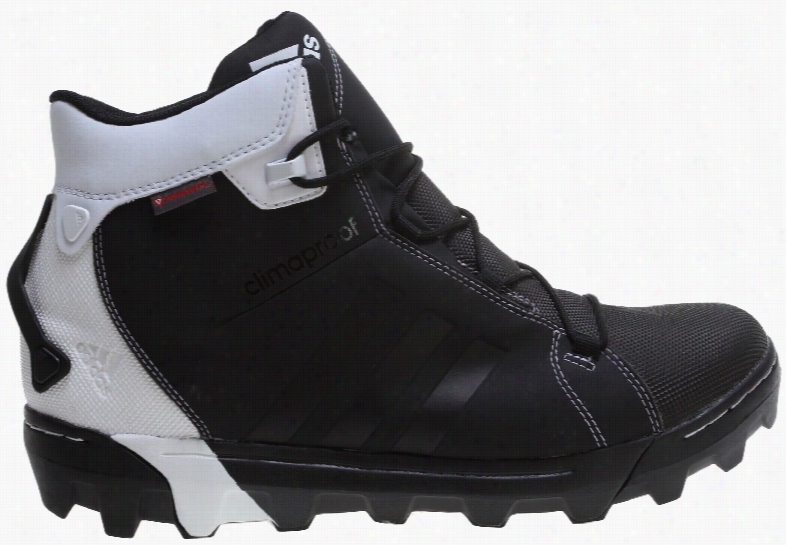 Adidas CH Slopecruiser CP Boots. 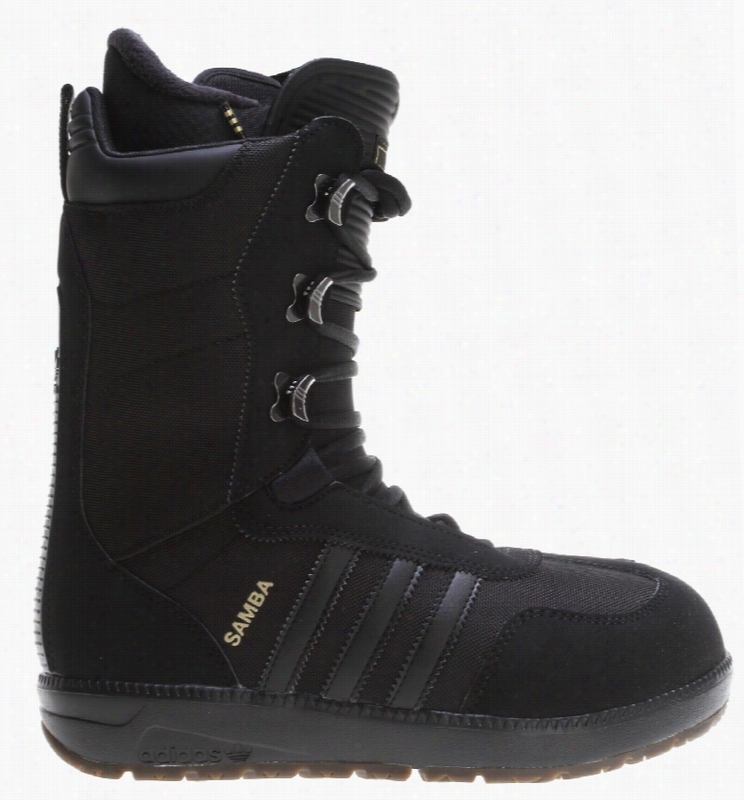 Adidas The Samba Snowboard Boots. 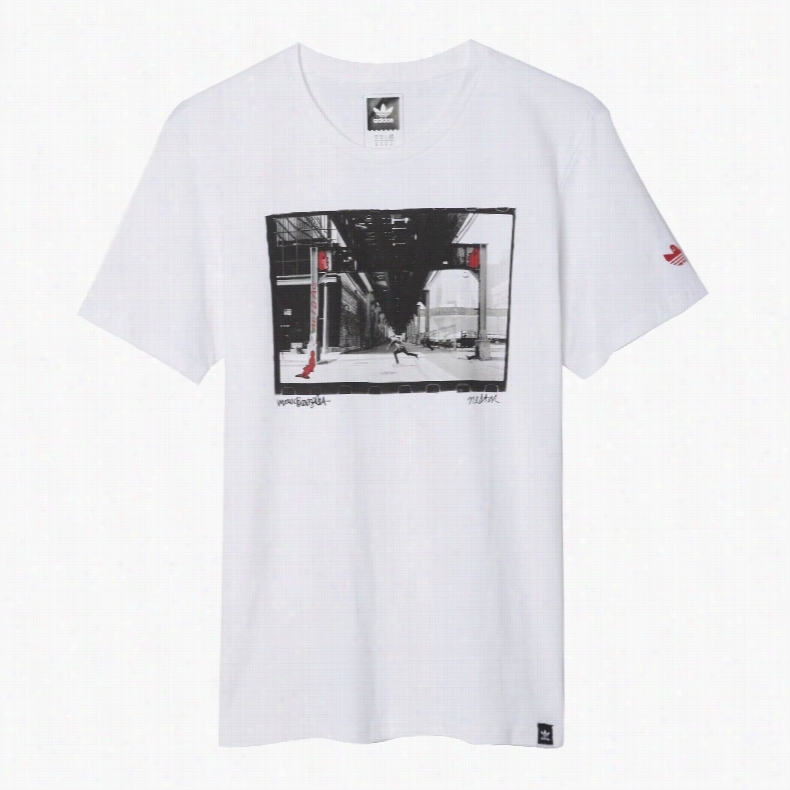 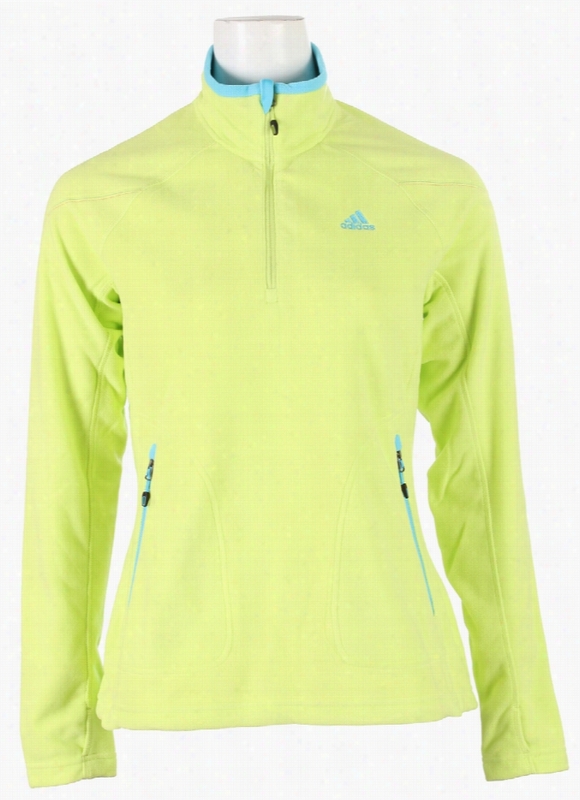 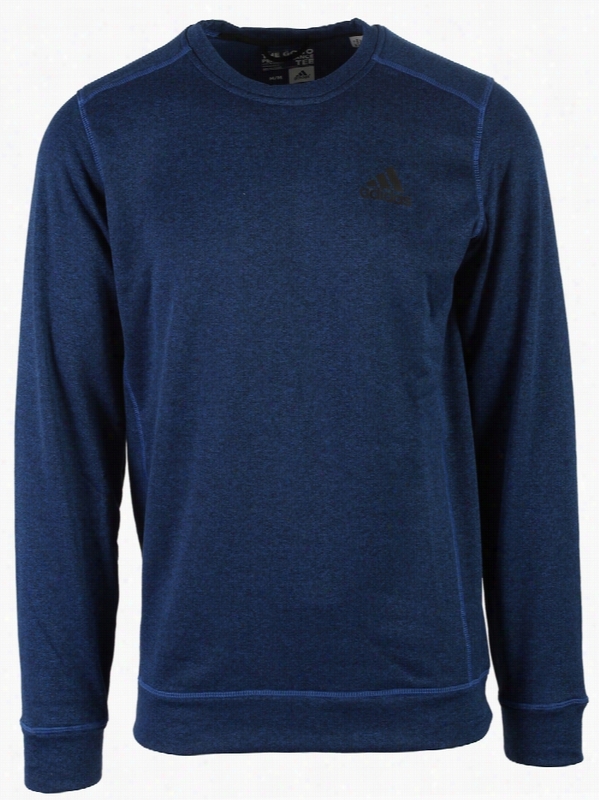 Adidas Edo Logo Linear T-Shirt. 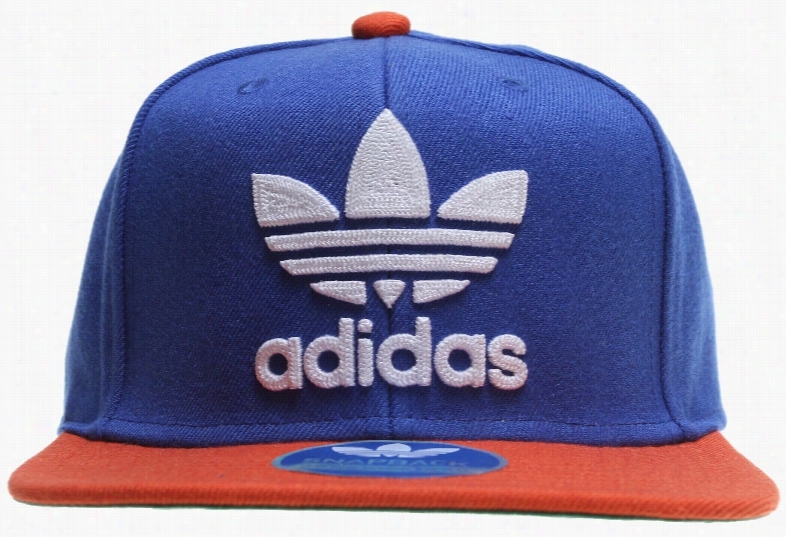 Adidas Original Thrasher Chain Snapback Cap.